100% FINANCING (OAC)Find out why we are becoming Southern Nevada's FIRST choice for water treatment! Call us now! Schedule a Free Home Consultation Today! 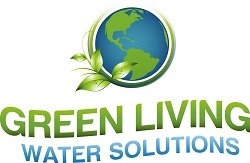 Hello, and Welcome to Green Living Water Solutions! We’ve been in Las Vegas for over a decade, and, immediately realized how we (and our household appliances) have been consciously affected by the poor quality of “hard water” that runs through Las Vegas. With the intent to help provide the purest and safest water for all drinking, bathing and cleaning purposes, Green Living Water Solutions was founded. Las Vegas water is safe to drink, but it comes with a warning. Taking a proactive approach to our city water with softeners, conditioners and filters can drastically improve the overall quality and softness of water. We offer the most reliable, effective and efficient water treatment products. 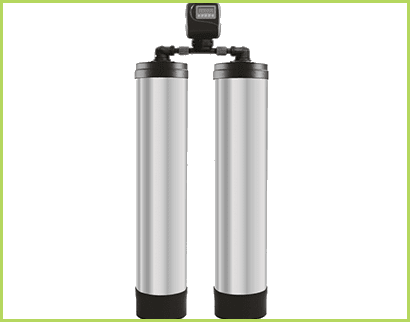 Water Softeners, Conditioners, Elite Water Refiners, No Salt Systems, Reverse Osmosis, Alkaline Water. You name it, We have it! If you pay upwards of $3,000+ for a water softener, you have overpaid! We are proudly partnered with several manufacturers of American-made water treatment products, and we provide all of our customers with the lowest, most competitive prices available. All of our products come with extended manufacturer specific warranties that we personally stand behind and 100% Financing OAC. All with 100% Satisfaction Guarantee! The most elite water treatment system you can buy on the market: The Beast – Our 6-Stage Water Refiner. 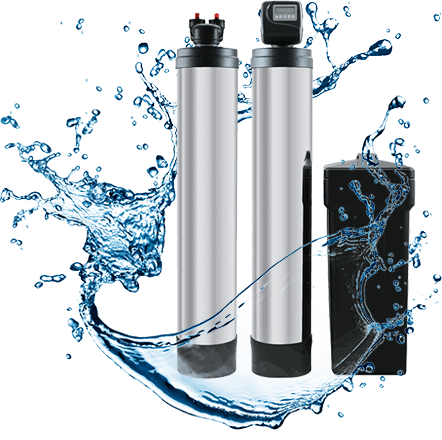 See how a water softener can help reduce repair costs in your home and don’t let yours go down the drain. Green Living Water Solutions serves residential and commercial properties throughout Southern Nevada with the best water treatment products at the most competitive prices in town. 100% Satisfaction is always our company goal. 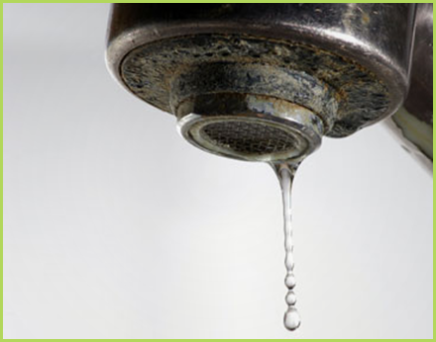 Schedule Your Free Water Test and/or an In-Home Quote!!! Copyright© 2019 | Green Living Water Solutions. All Rights Reserved.